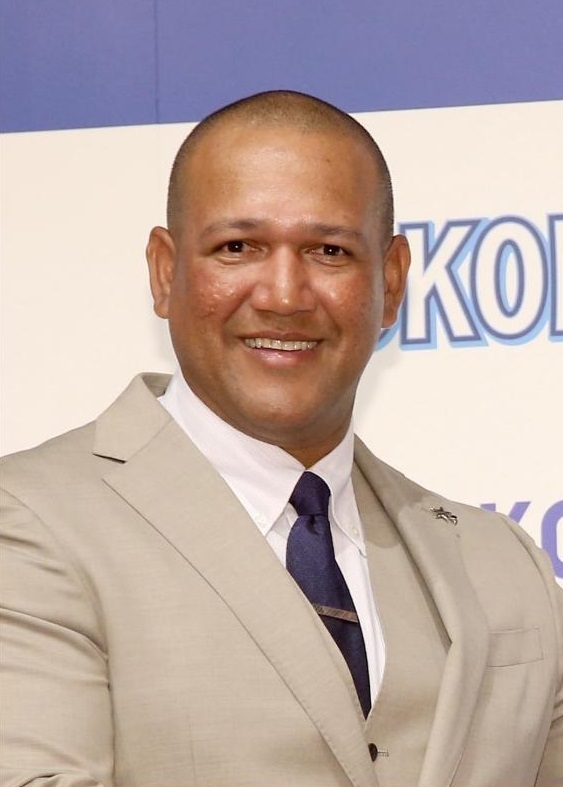 Alex Ramirez, who has managed the Yokohama BayStars since the 2016 season, has been granted Japanese nationality, according to a government report published Wednesday. The 44-year-old, who was born in Venezuela, revealed last January he had applied for Japanese citizenship, but the process was delayed due to insufficient documentation. Ramirez is married to a Japanese citizen and they have two young children. “My Japanese is not there yet, but I will study,” he said in Japanese. 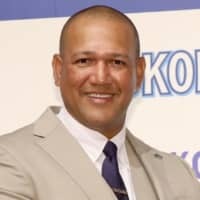 Ramirez had said his dream is to serve as manager of the Japan national team in the future, and that he wanted to contribute to Japanese baseball, where he spent 13 years of his professional playing career. He is the only foreign-born player to reach 2,000 career hits in Nippon Professional Baseball. Ramirez made his debut in Japan in 2001 with the Tokyo Yakult Swallows. He won two Central League MVP awards with the Yomiuri Giants before finishing his career with the BayStars in 2013.